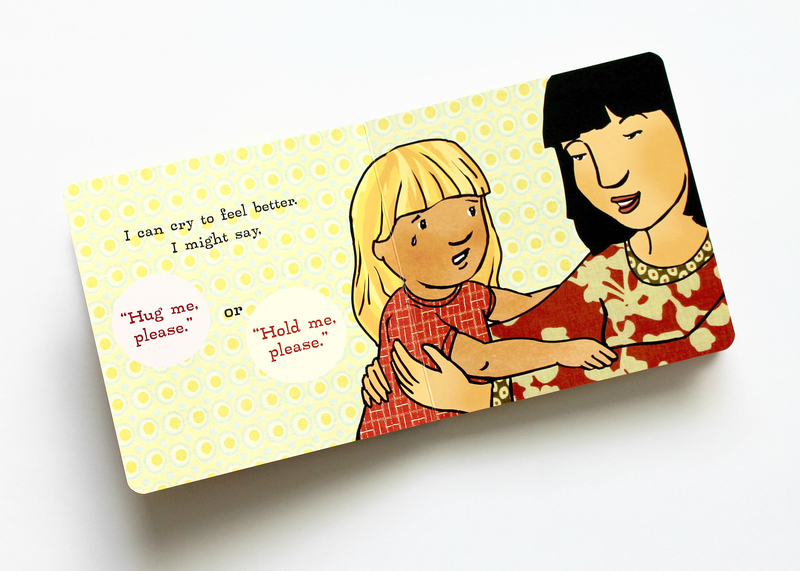 With a spirited three year old and a six year old under one roof, many conversations these days involve talking through our feelings. 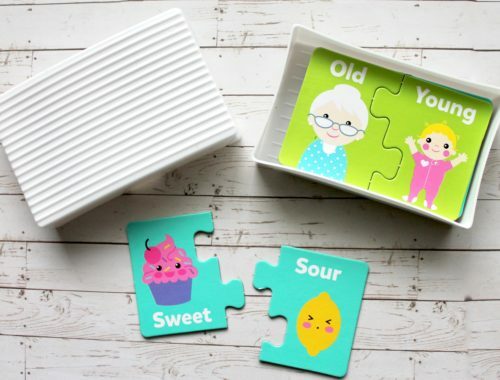 For those of you that have experience with these ages, you know with them, come a range of emotions. 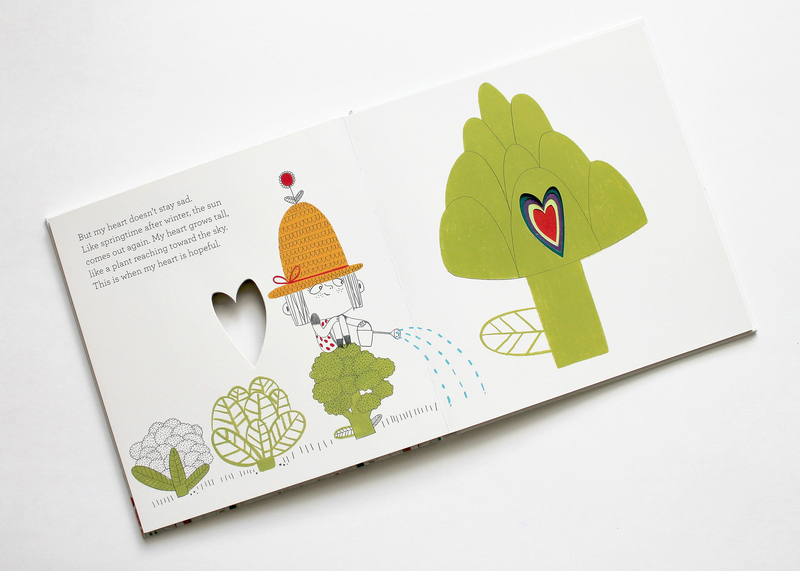 From happy to frustrated and sad to excited…all sometimes within a single hour! 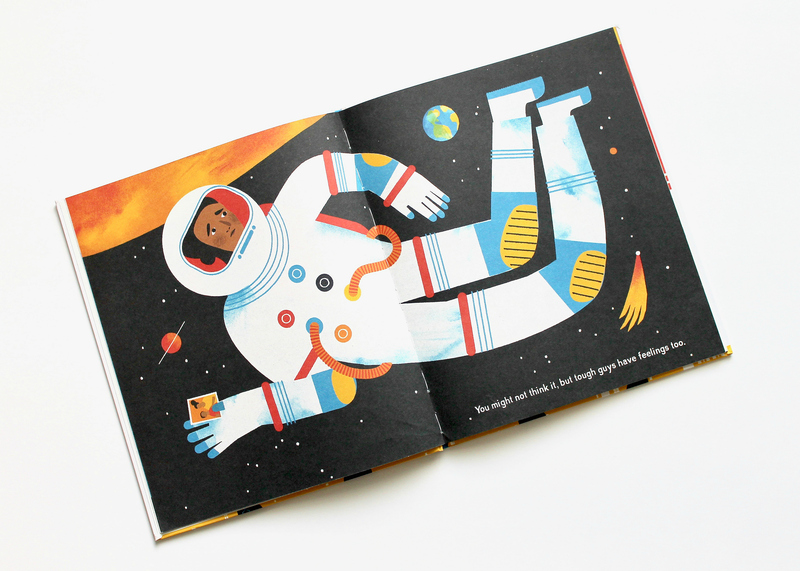 As I do sometimes when I don’t know how to fully approach teaching my kids about something, I search out story books to aid in helping explain and normalize what we are experiencing. 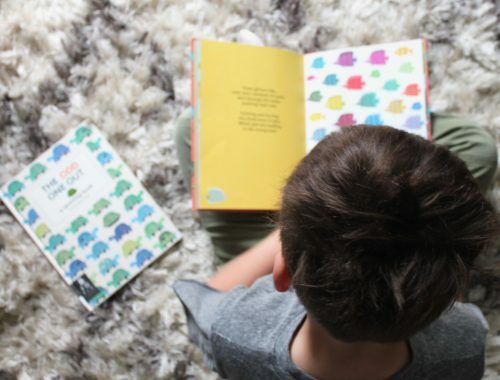 Like when I was teaching the kids about using the potty or learning their numbers, I searched out a collection of books that we could explore together. 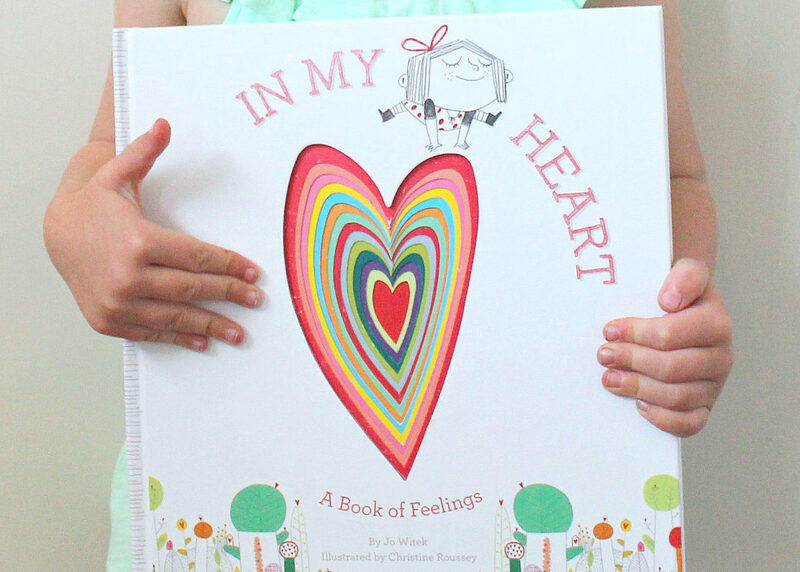 Below are some of the books we have enjoyed lately relating the big feelings and emotions. 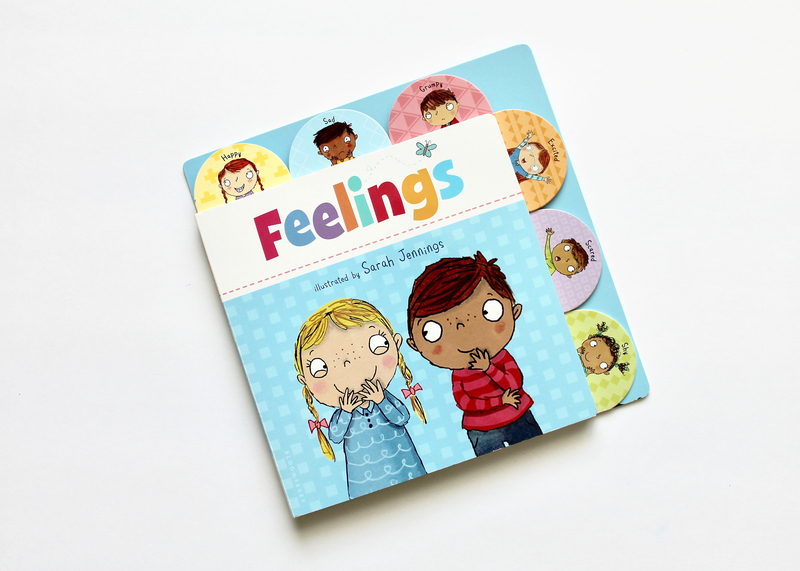 Aptly named, “Feelings”, by Bloomsbury Publishing, this interactive board book with tabbed edges is perfect for the littlest readers in your home. 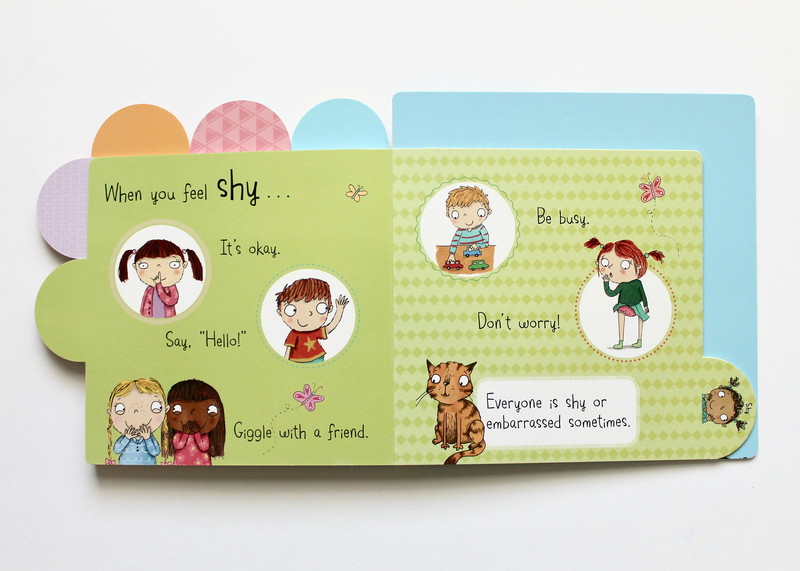 The adorable illustrations take you through different emotions, giving ideas on how kids can talk about and deal with them as they come about. 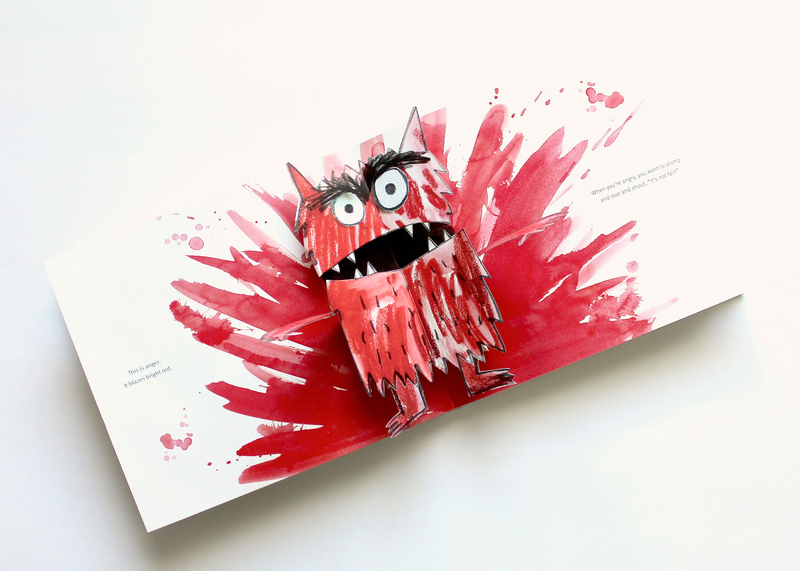 Since picking this book up, it has been in my toddler’s regular rotation. 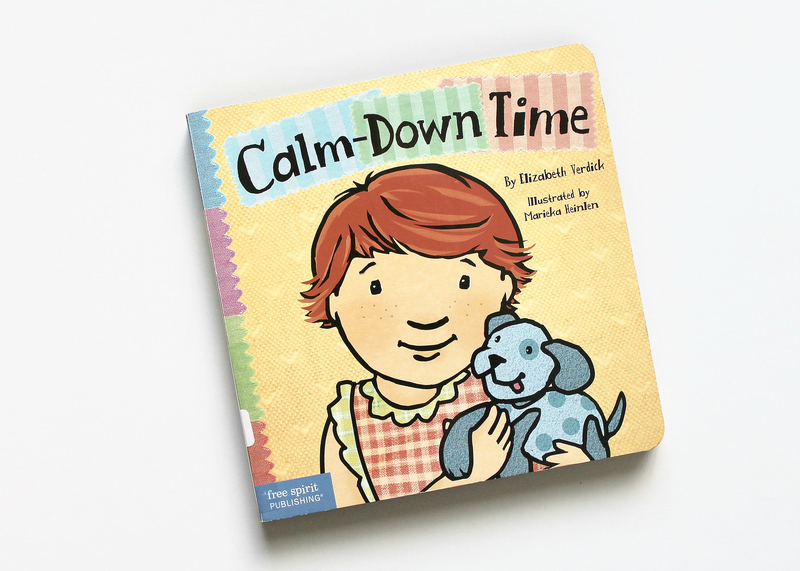 Another great option for the toddler reader is called “Calm-Down Time”, but Elizabeth Verdick. 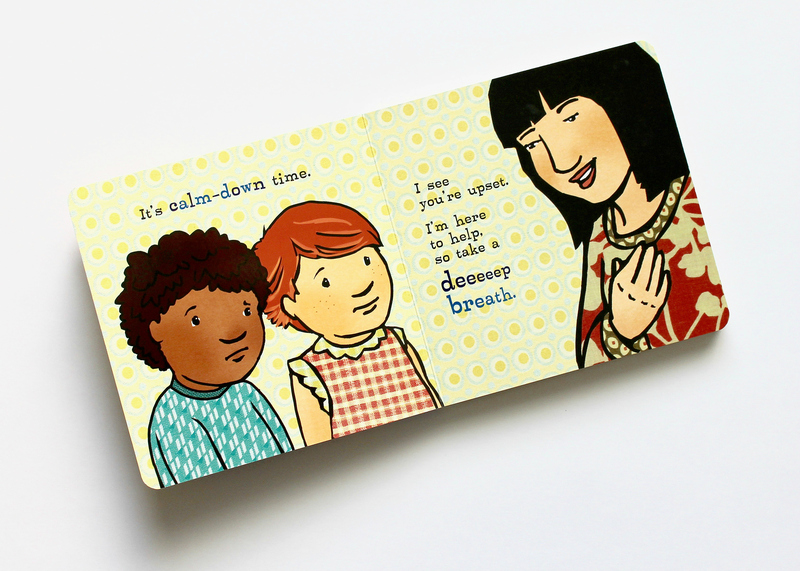 Similarly, this board book talks about ways to work through the emotions a little one may be feeling and techniques for calming themselves. 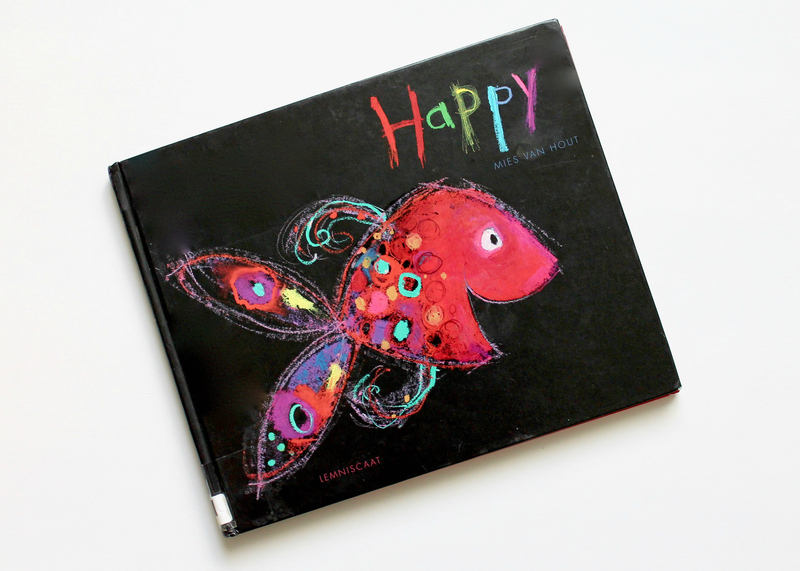 The next book, “Happy”, by Mies Van Hout, is a simple, yet beautifully illustrated book showcasing colorful fish with different emotions. 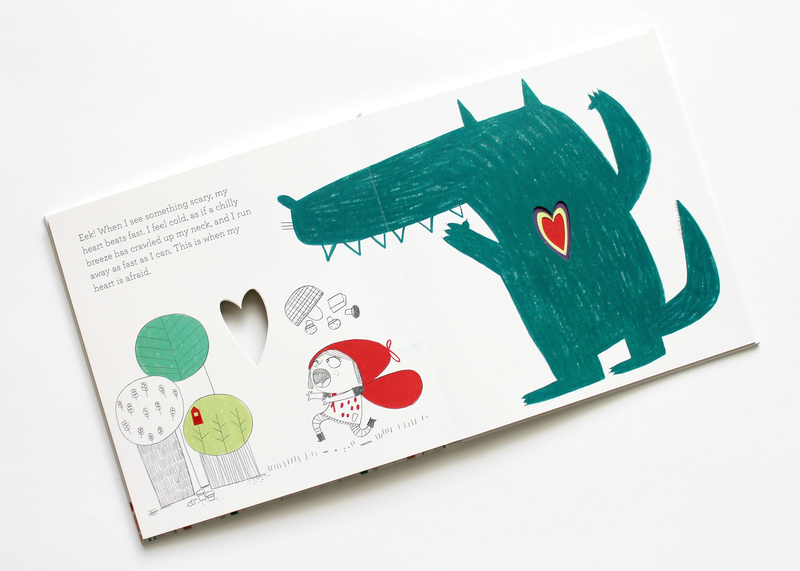 Van Hout does a brilliant job matching up feelings and facial expressions with each creature shown. 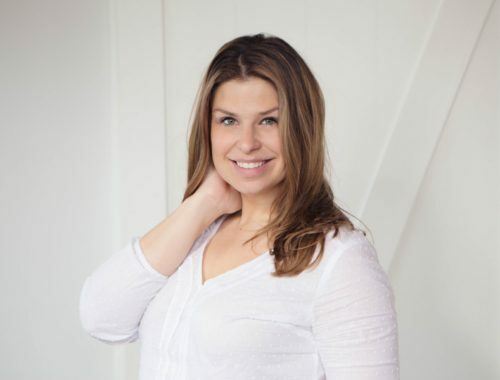 One author that has recently triumphed writing about emotional development is Jo Witek. 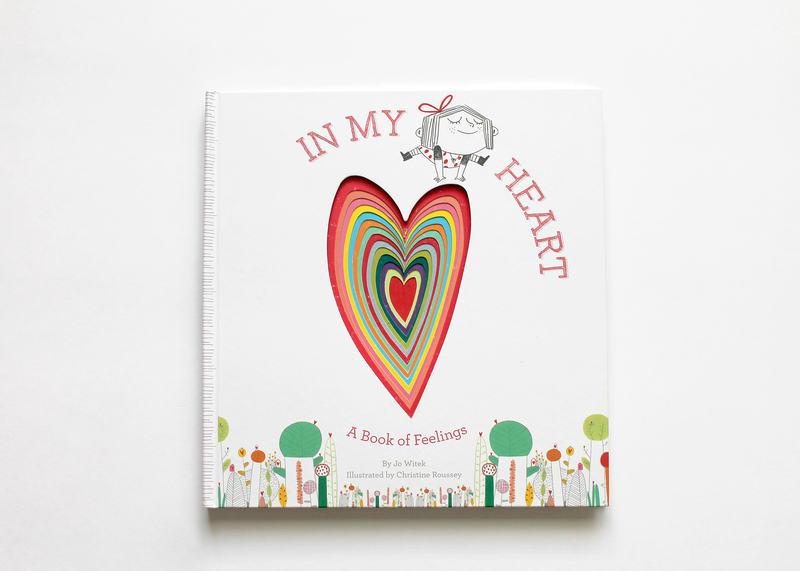 While I first picked up her book, “In My Heart”, because of how adorable it’s cover was, I soon realized this was a masterpiece for kids to read through and learn from. 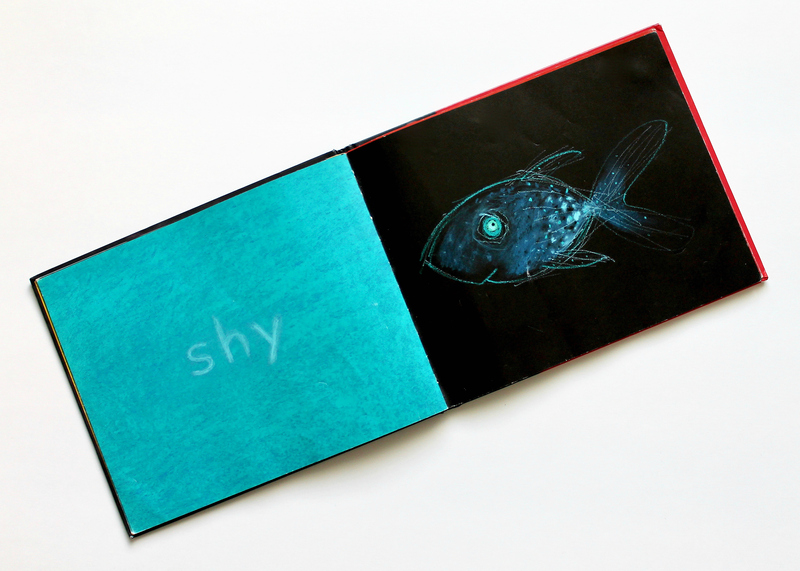 We also own one of Witek’s other titles, “Brave As Can Be”, which focuses on feelings around being scared. It too is thoughtful and well done. 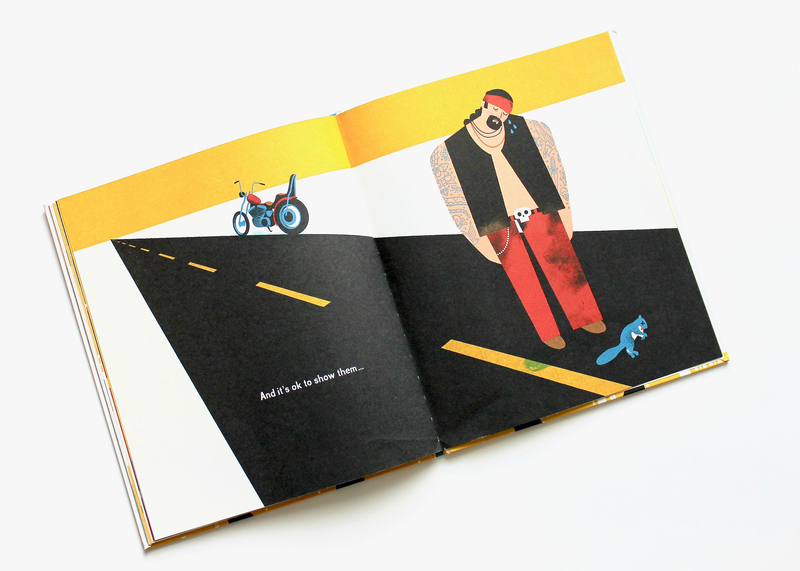 Calling all superheroes and ninjas, this one is for you. 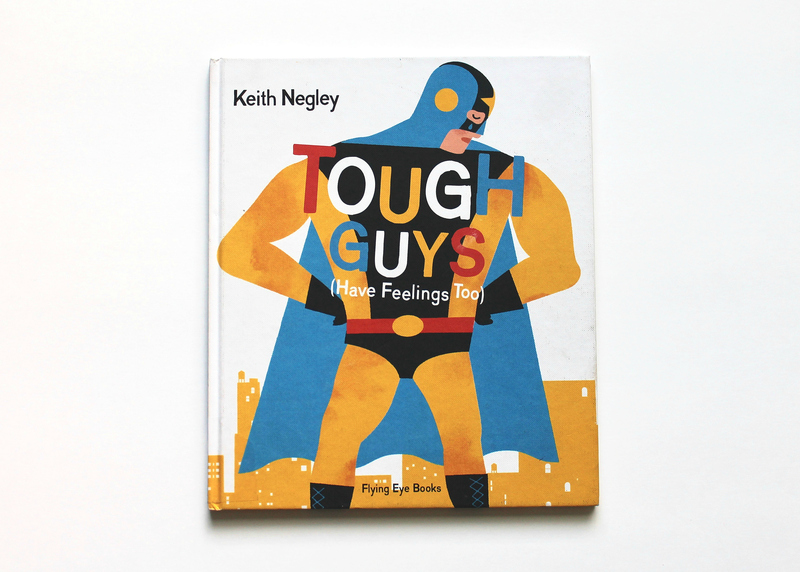 Keith Nealy’s story titled, “Tough Guys Have Feelings Too”, with its bright and bold illustrations has the simple message, that even the tough and brave can experience sadness or have an off day. 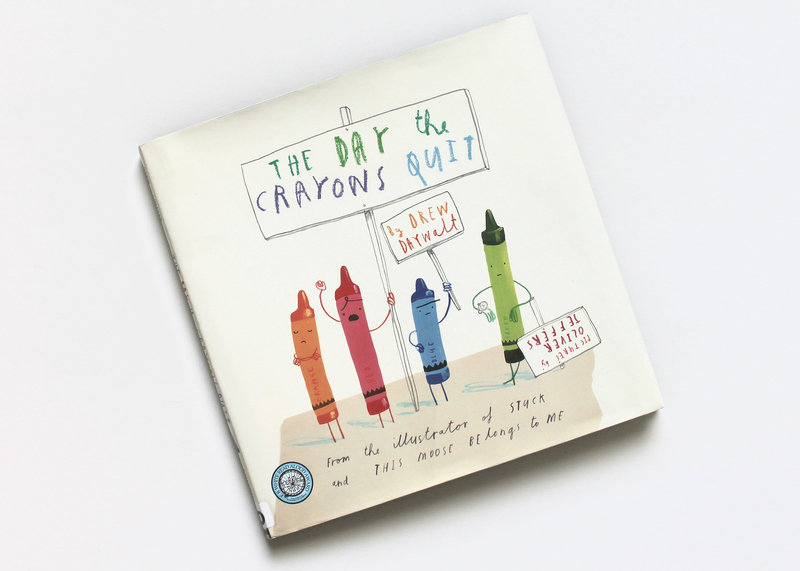 It comes as no surprise that when author Drew Daywalt released “The Day the Crayons Quit”, it was bound to be a hit. 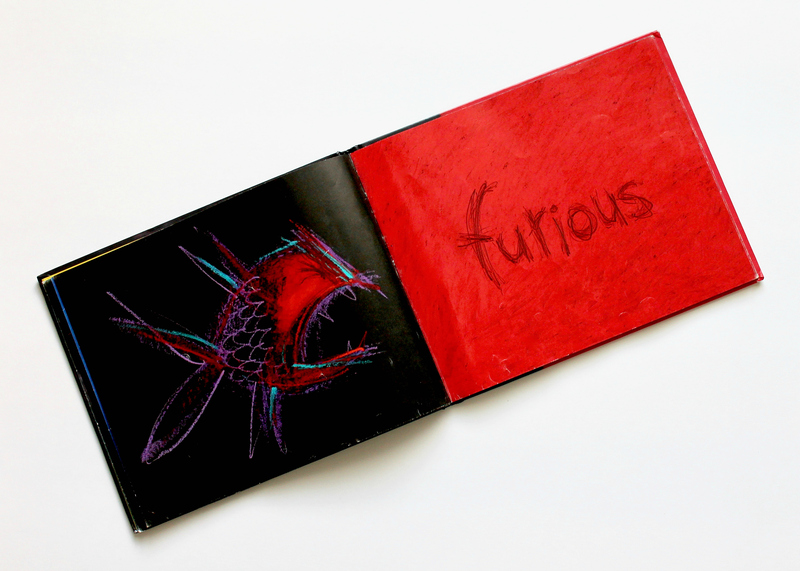 This bestseller gives one insight into the feelings of crayons belonging to a young boy. 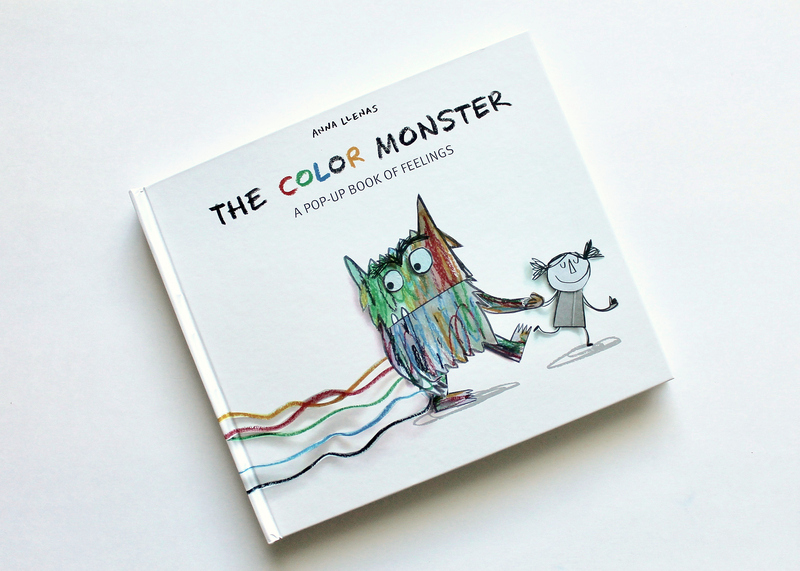 A good discussion while reading this fun story with school aged kids could be identifying the emotions felt by the invidual colors (ie. 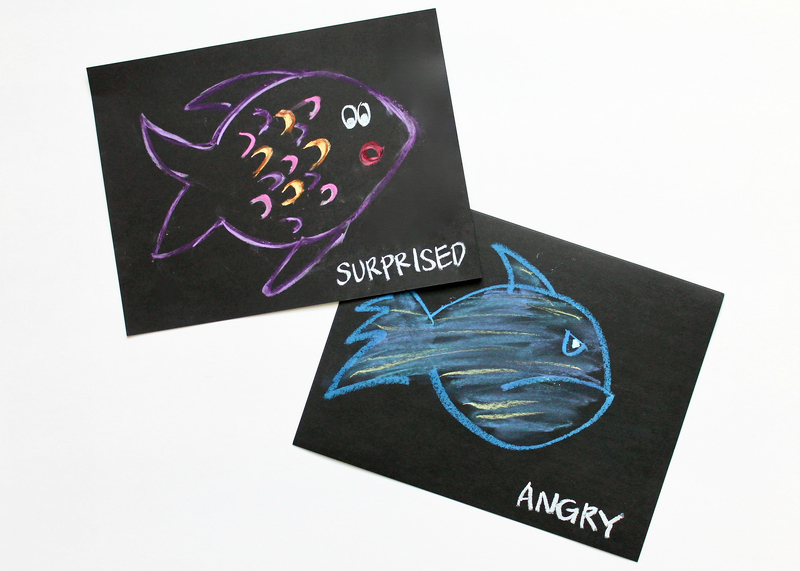 frustration and disappointment) and coming up with alternatives to quitting or walking away. 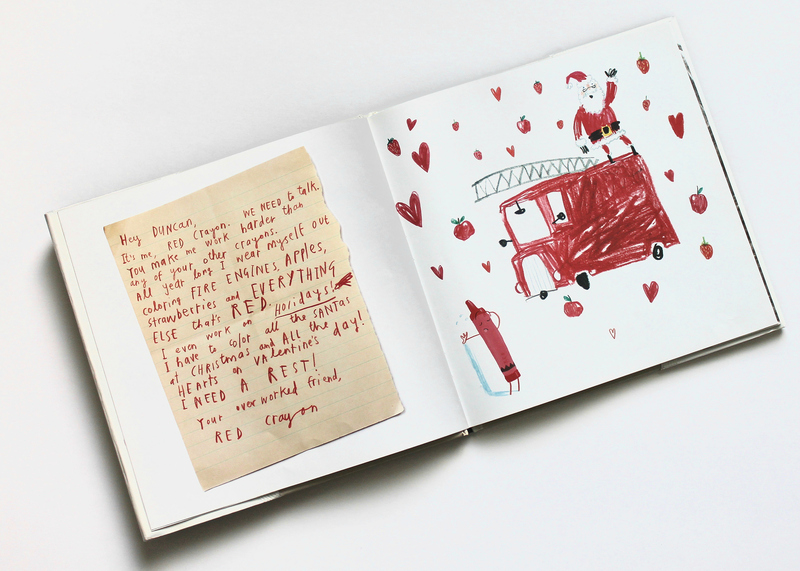 Daywalt also has a great follow-up to this book, titled “The Day the Crayons Came Home”, where further feelings are explored.